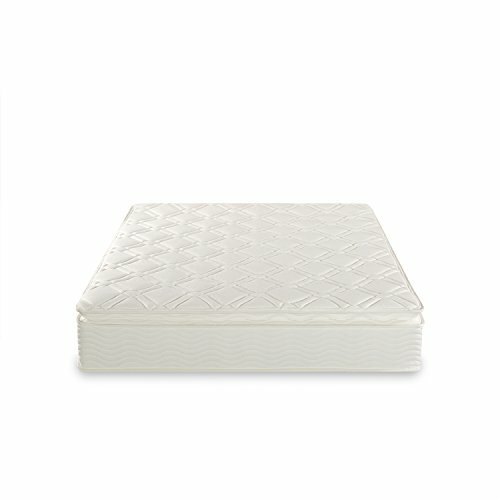 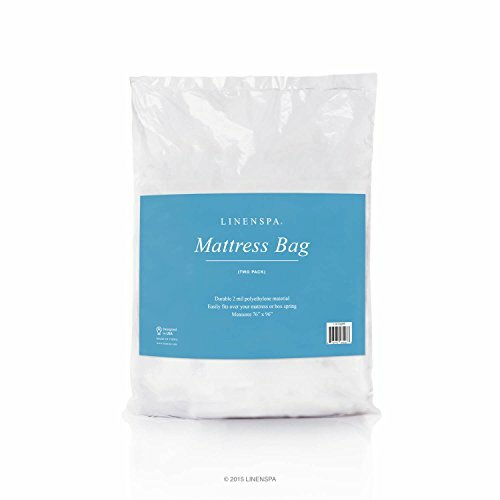 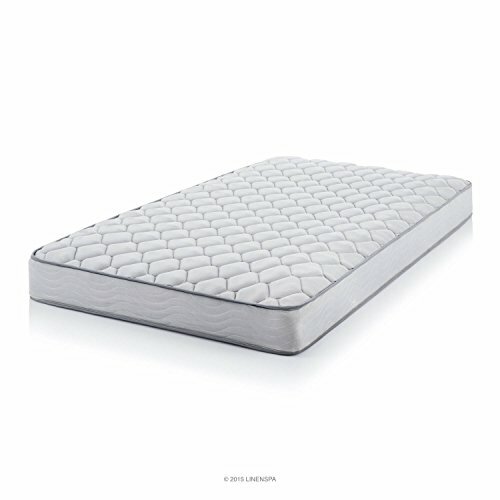 A better night’s sleep with medium firm support and the added comfort of a pillow top. 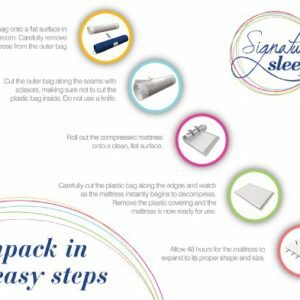 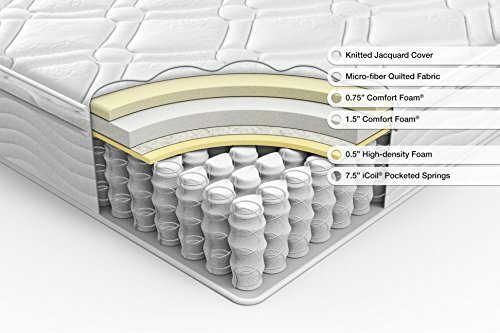 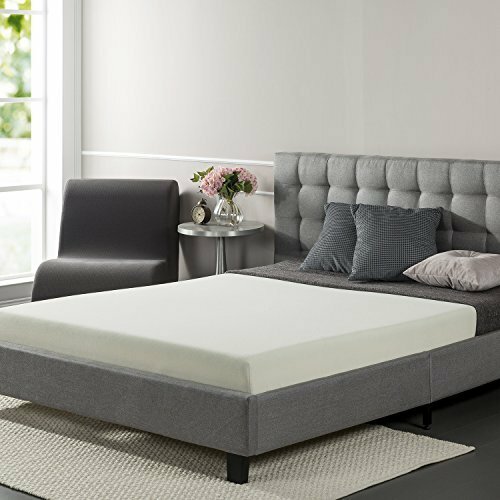 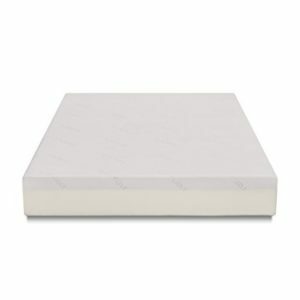 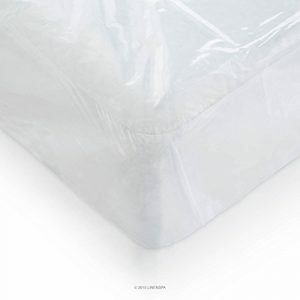 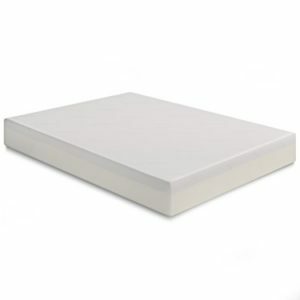 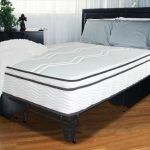 Feel the luxury of a quality mattress at an affordable price. 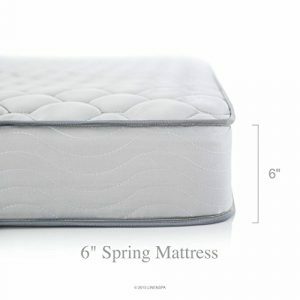 Your first feeling is the soft cradling effect of the padded pillow top. 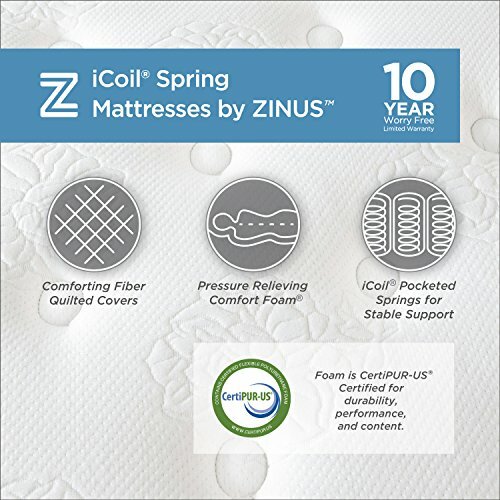 The Coil Spring technology in the core supports the body for years of deep, comforting sleep. 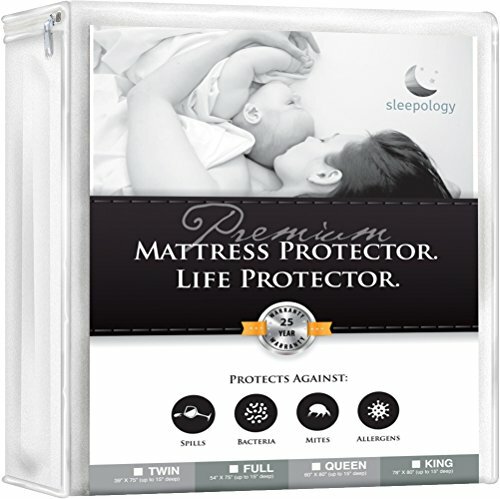 This technology offers luxury and durability for a restful, restorative sleep. 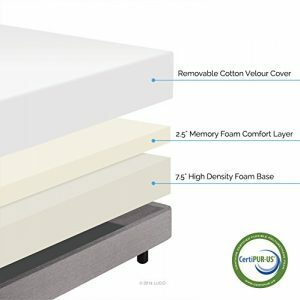 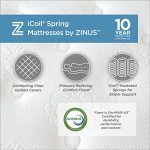 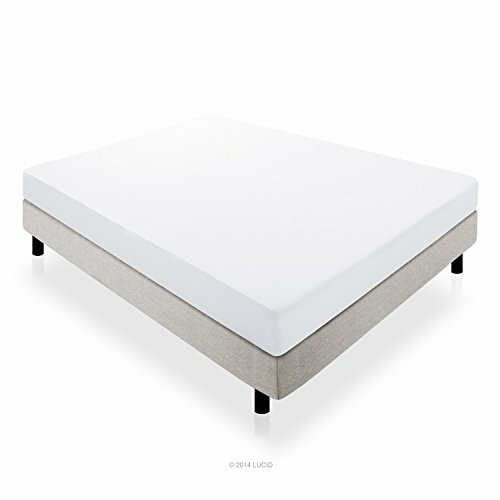 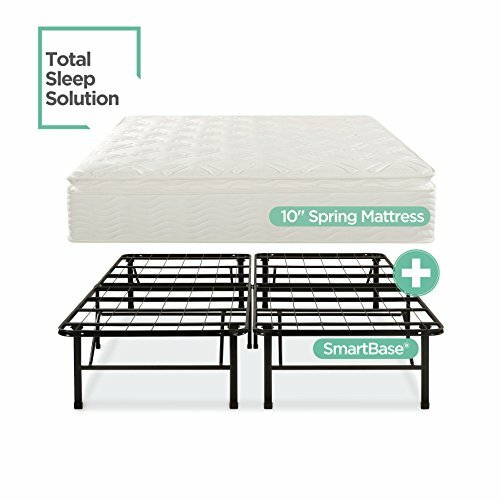 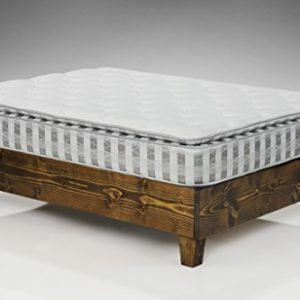 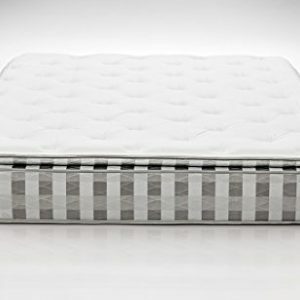 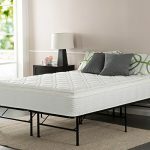 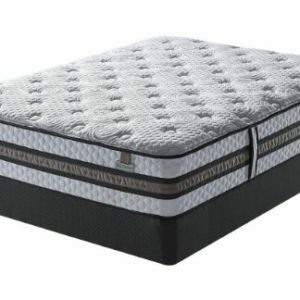 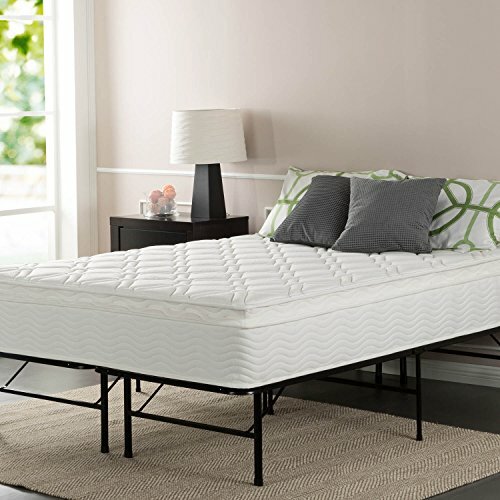 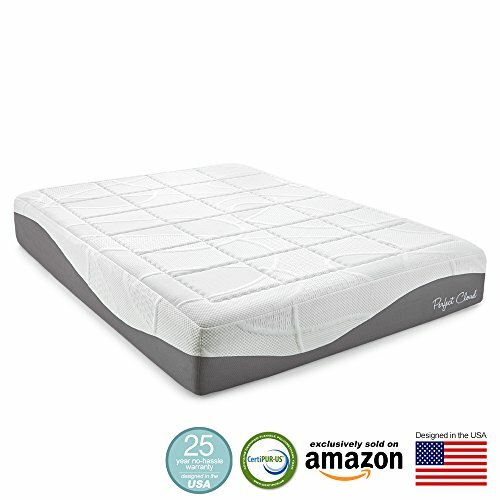 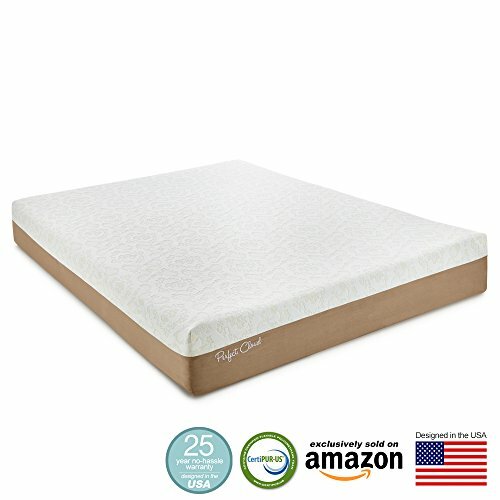 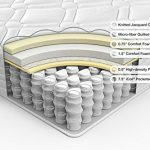 Coil springs on the Night Therapy 10″ Pillow Top mattress provide better motion separation for an undisturbed rest Smart Base charcoal color steel bed frame replaces existing box spring and frame, stands 14″ off floor, adding valuable underbed storage space.